Every day, almost everyone takes their life into their own hands simply by driving themselves around on the streets of their own hometown. And while you might not think about the risks that you’re taking each time you get behind the wheel, that doesn’t mean that those risks aren’t there. Luckily, there are some things that you can begin doing in the car that will help you to avoid putting yourself in more dangerous situations that could lead to car accidents. To show you what these things are, here are three safety tips you should follow every time you get behind the wheel in your car. Increasing your safety in the car start before you even get in the driver’s seat. Prior to stepping foot in your car, Mark Vallet, a contributor to YourMechanic.com, recommends that you first take a few moments to check the area surrounding where your car has been parked. When you do this, you should ensure that there’s nothing behind your car that you could run over and cause damage to your vehicle. Also, if you notice any leaking fluids or low tires, you should get those things taken care of before you drive your car any type of long distance. Once you’ve gotten into your car, you should now take measures to ensure that you’ll be able to drive to your destination without distractions. As part of this, you should find a place where you can put your cell phone where it won’t tempt you to look at it, even if you get some type of notification. To reduce the chances of you feeling like you need your phone when you’re driving, State Farm advises that you send or return any texts, make any necessary phone calls, and figure out your directions before you put your car in gear. Before you leave home in your car, it’s a good idea to ensure that you have the right emergency items in your car. Because you can never know when you’ll get into an emergency situation and need these supplies, it’s a good idea to just always have them on-hand in your vehicle. According to Melanie Pinola, a contributor to LifeHacker.com, you should have items for car maintenance and repair as well as safety, survival, comfort, and convenience. With these types of items always stashed away, you won’t have to worry so much about getting into a sticky situation when you’re driving. 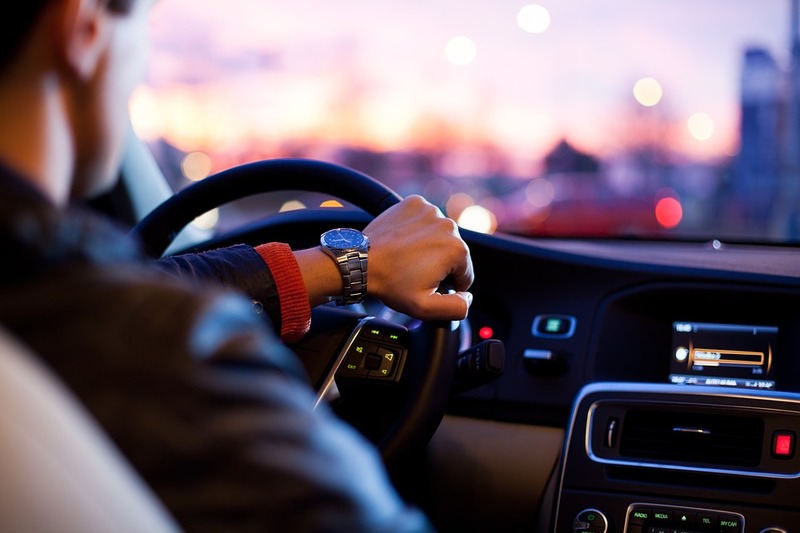 To help you stay safe and prepared no matter where you’re driving, consider using the tips mentioned above to develop good habits for using your car.